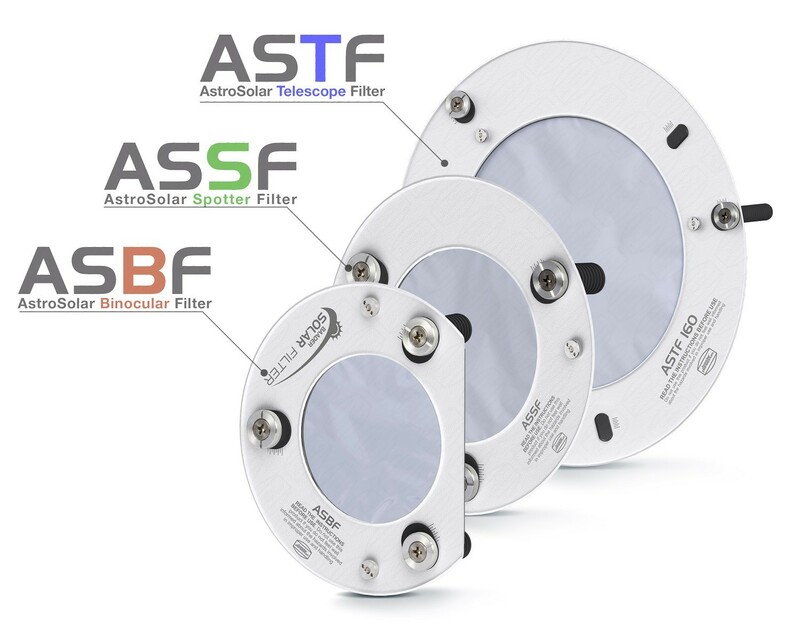 AstroSolar® Safety Film from Baader Planetarium is the leader in solar filter material for safety and preservation of image quality. We have been delighted to offer it since its introduction over 25 years ago. 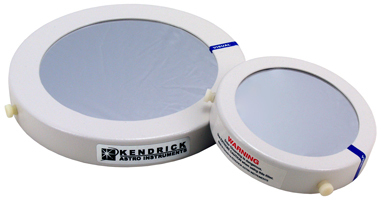 We offer AstroSolar® Safety Film, optical density 5.0, in solar filter cells produced by either Baader Planetarium or Kendrick Astro Instruments or in sheet form so that you can make your own filter. The finest white-light images can be obtained with a Herschel Wedge. Baader Planetarium has incorporated safety features that make this an excellent choice.